SXTG-5HPnD-SAr2 este un Acces Point de exterior de mare viteza in banda de 5GHz. Are o deschidere a antenei de 90 grade pentru o mai buna acoperire decat modelele anterioare de SxT. Vine cu o antena de 14dBi inglobata intr-un echipament gata de instalare. 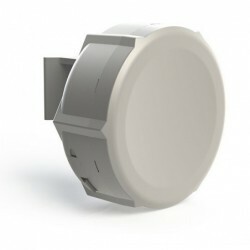 SXTG-5HPnD-SAr2 is a low cost, high speed 5GHz outdoor wireless sector access point. It has a 90 degree antenna to provide a wider coverage than our previous SXT units. 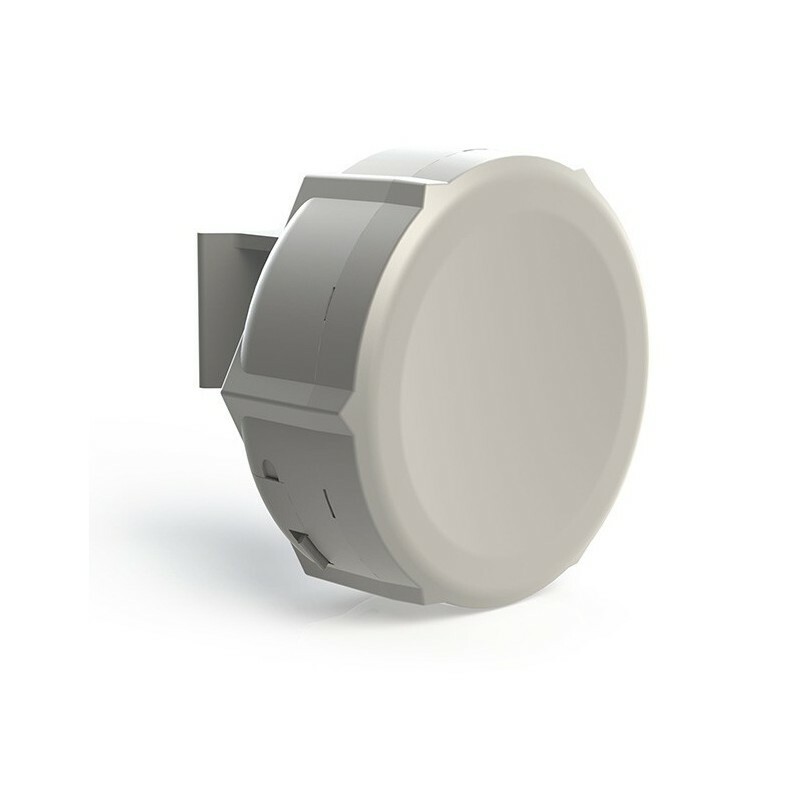 Complete with a ready to mount enclosure and built-in 14dBi antenna, the package contains everything you need to set it up in a matter of minutes. Box contains: SXT wireless device with integrated antenna, pole mounting bracket, mounting ring, PoE injector, power adapter, quick setup guide.